Develops, maintains, enhances, and tests client .Net and InfoPath systems of low to moderate complexity. Serves as a technical point of contact on client engagements of low to moderate complexity. Involved with the investigation and resolution of system and software issues in the production environment. Assists with the development and maintenance of internal tools. Errors in judgment may cause short-term impact to co-workers and supervisor or minor damage to a client engagement. Qualified candidate will have a Bachelors Degree or equal relevant experience (5+ years) as a C#.Net software engineer with 3-5+ years of MS SQL Server experience and some ASP.Net experience. 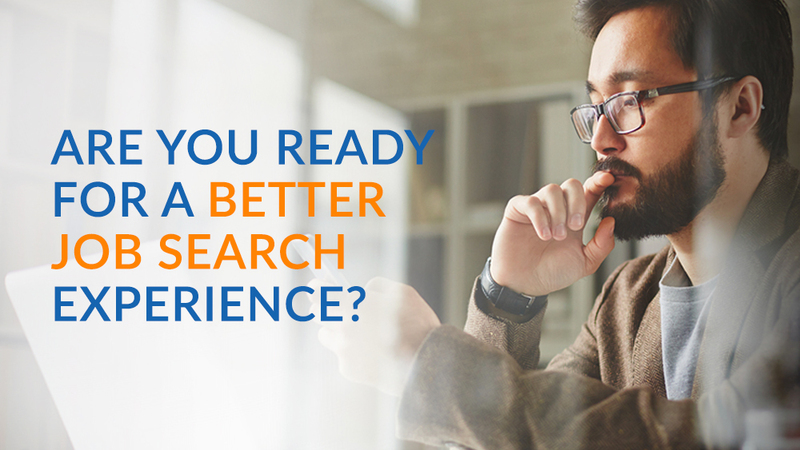 Candidate will be collaborating with UX, design, product management and engineering to help define and implement innovative solutions for product direction, visuals and experience. Develop and test new enterprise application features. Any business-side experience with workflows and data integrity is a plus. Will develop, maintain, enhance, and test client systems of moderate complexity. Candidate will need working knowledge of source control and merge process (GIT, TFS, SVN). 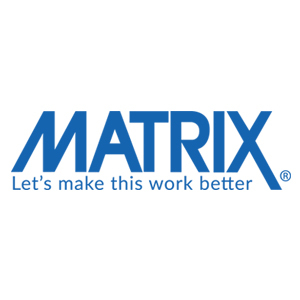 Thanks for applying for the position of Application Developer (C#/.Net) with MATRIX Resources, Inc. through Dice.